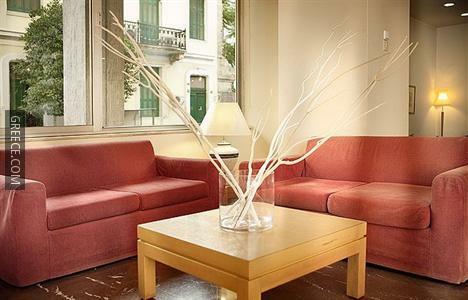 Set in the centre of Athens, the King Jason Hotel is within an easy walk of the National Bank of Greece and Omonia Square. This stylish hotel is situated in Central Athens. 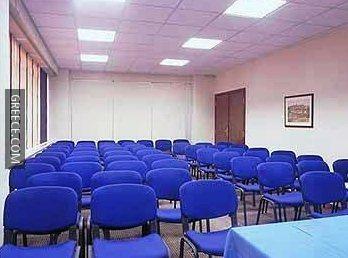 Facilities at the Hotel King Jason Athens include meeting rooms, free parking and a 24 hour reception. The hotel also provides a currency exchange, porters and babysitting / child services. 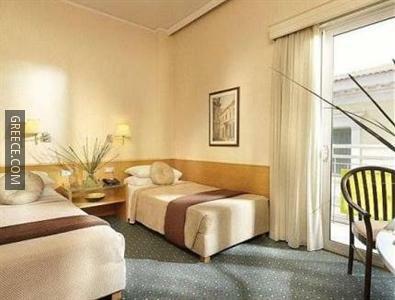 The King Jason Athens offers spacious and bright rooms equipped with cable / satellite channels, a mini bar and a hair dryer. Amenities featured in the rooms include a TV and a telephone. 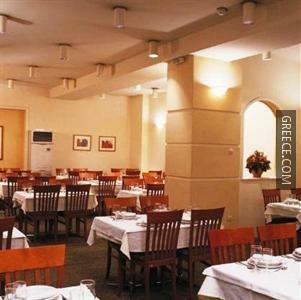 The King Jason Hotel Athens's on-site eatery is a convenient option for guests wishing to eat in. Alternatively, there is a wide selection of international restaurants just a short walk away. Attractions close to the King Jason Hotel in Athens include the Temple of Hephaestus, Ermou Street and Monastiraki Shopping District. 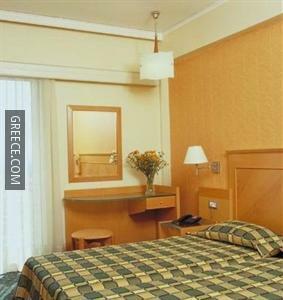 The hotel is situated within a 20-minute walk from Ancient Agora of Athens.